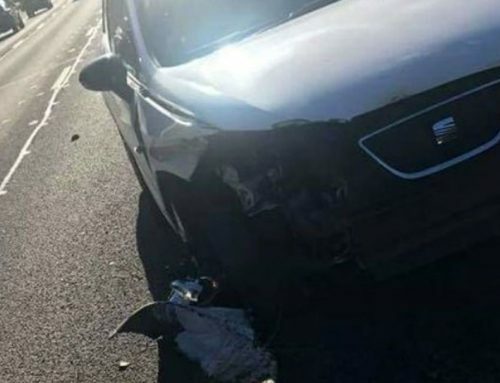 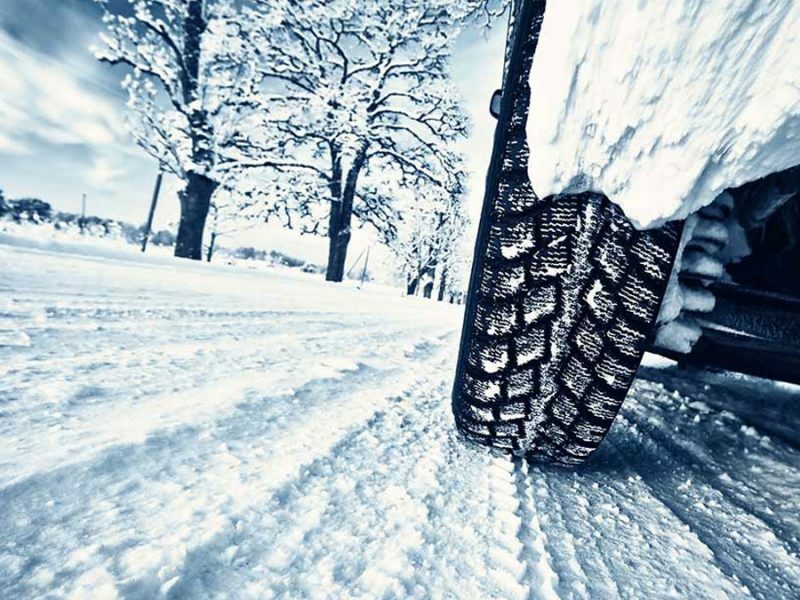 WHY DO YOU NEED WINTER TYRES WHEN THE TYRES ON YOUR CAR ARE ALMOST BRAND NEW? 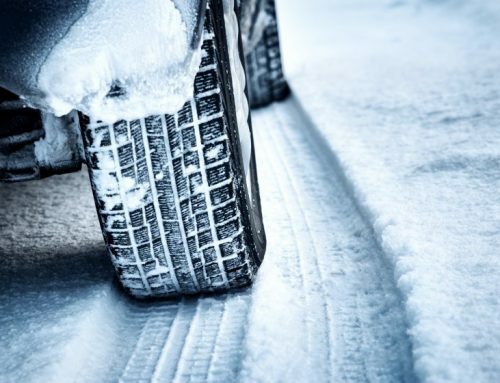 Why do we need Winter tyres when our cars are fitted with good Summer tyres? 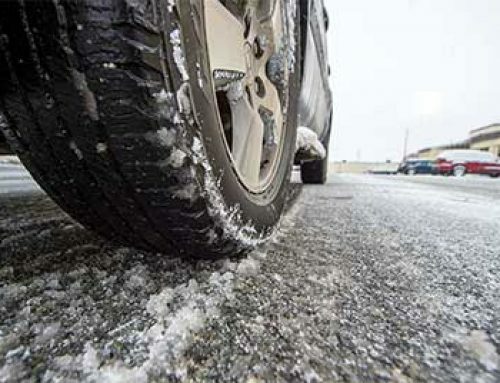 Simply because Summer tyres do not work and grip the road efficiently below 7 degrees C.
Winter tyres are designed to come into their own when the temperature drops below 7 degrees C.
better traction in cold & icy conditions. 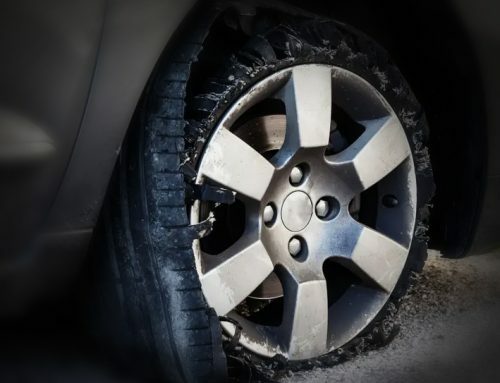 colder weather and additional lifespan of your Summer tyres when ‘rested’ during winter.